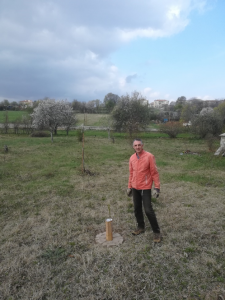 In the framework of replication activities, CERTH/CREPI has already started the cocoon establishment during February 2019. 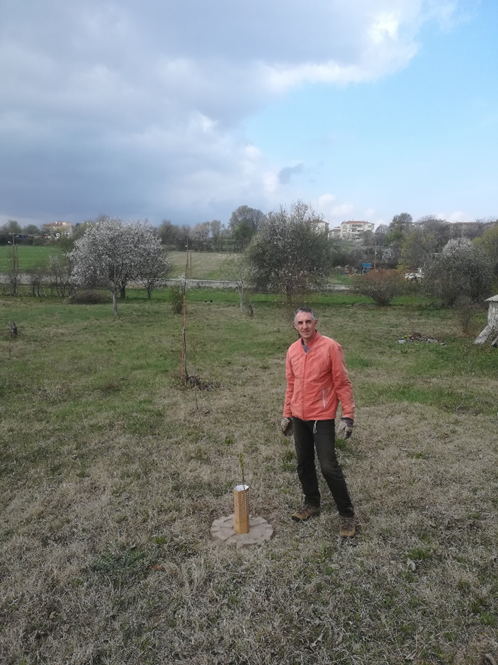 The replication actions are in progress in multiple regions and are expected to be completed by the end of March 2019. 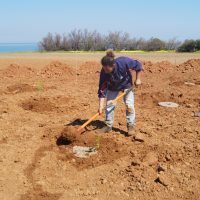 The first replicated area was the Local community of Mikrokastro, where 10 trees of Juglans regia and Prunus amygdalus established with cocoon technology. 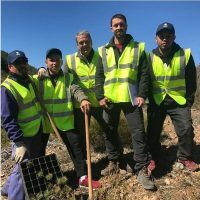 Following, the Cooperation of Foresters in the community of Eratyta made the appropriate interventions in their field in order to place the trees with the cocoons. 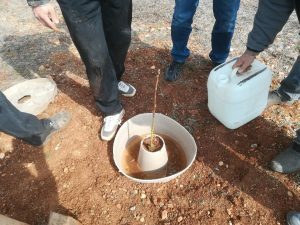 5 trees of Juglans regia planted successfully with cocoon. 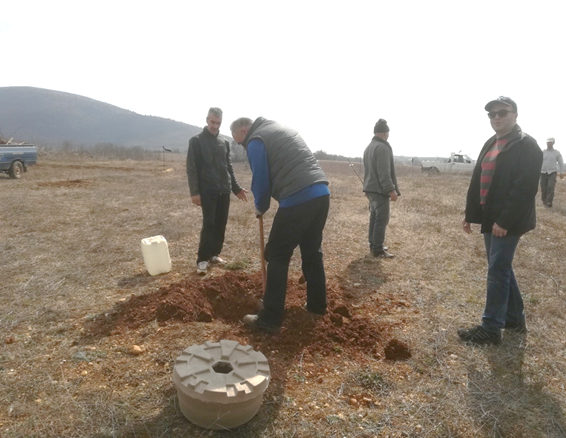 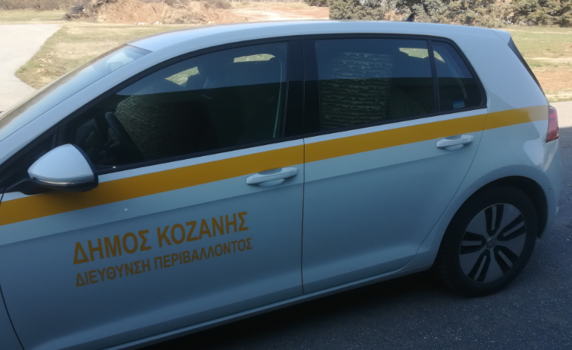 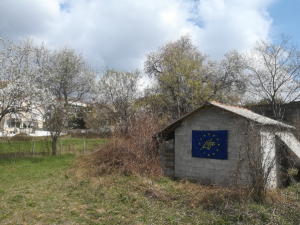 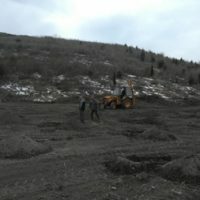 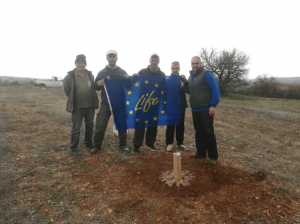 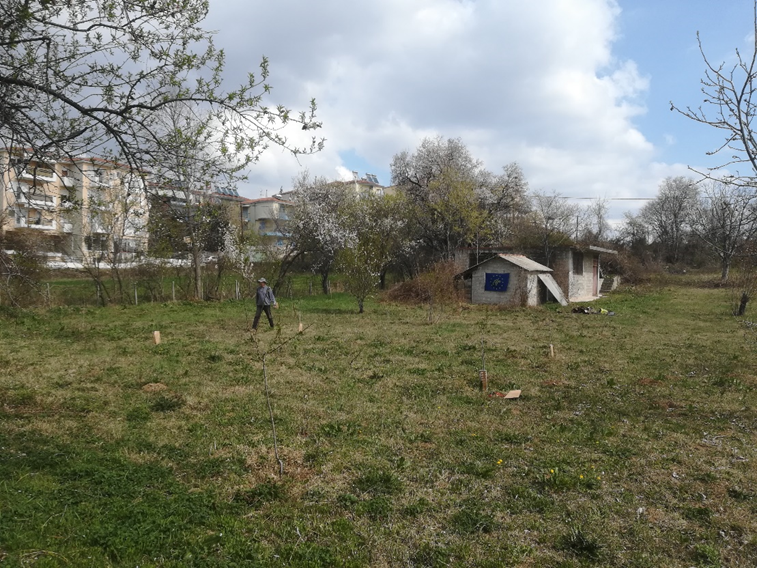 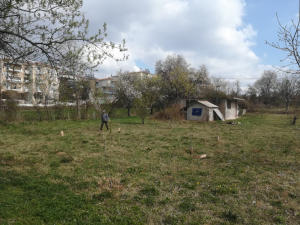 The replication activities continued in the Municipality of Kozani where Prunus dulcis and Salix babylonica planted with the cocoon technology. 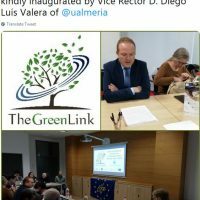 All the third party organization expressed their strong interest in these project activities. 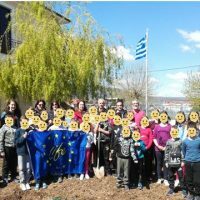 Next steps for replication activities in Greece with PPC60 new cork trees in Cecina!